The applications of Artificial Intelligence in the energy industry are powering new innovations and helping to develop the smart grid of the future. Christopher Frye, a Kolabtree freelancer, details how AI is impacting this sector, with 4 real-world examples. Artificial Intelligence (AI) represents an area that holds significant potential across a wide array of sectors, as much in the value it can create as in the value it can uncover through realizing previously untapped potential. 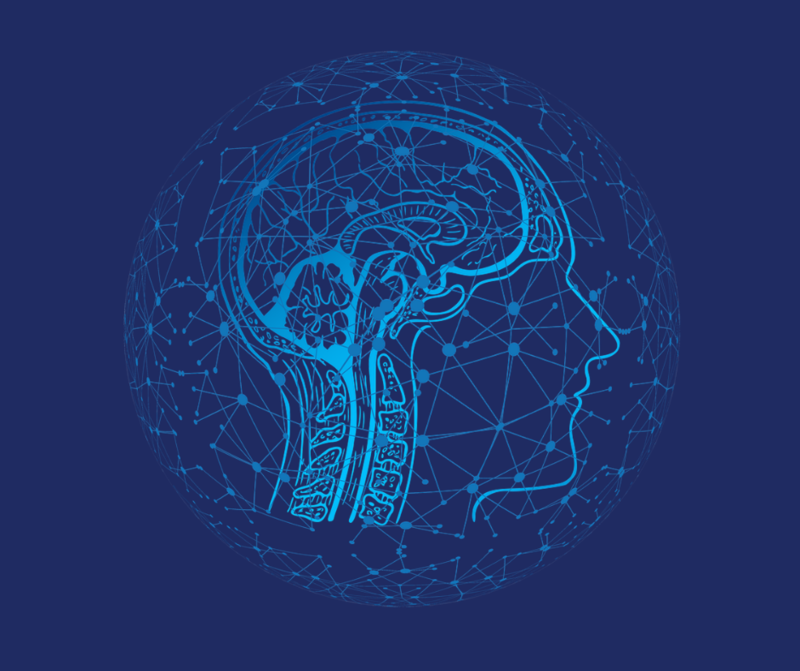 With increases in computing power, coupled with data storage that is more accessible, AI can now produce analyses of data sets in a much more powerful and elegant manner than ever before. In more simple terms, AI is expanding its scope over tasks traditionally performed by humans; indeed, in some respects, better than humans. In this blog post, we delve into the impact of this potential on the energy industry and in particular, how AI is creating opportunity and value for the electrical system. One is artificial intelligence. We have only begun to tap into all the ways it will make people’s lives more productive and creative. The second is energy, because making it clean, affordable, and reliable will be essential for fighting poverty and climate change. The third is biosciences, which are ripe with opportunities to help people live longer, healthier lives. While biosciences is no less of a noble pursuit, what makes this quote all the more intriguing is the fact that in many respects, AI and energy are converging in ways that – while disruptive – can also mitigate potential negative impacts and facilitate a more orderly energy transformation. The remainder of this post provides insights into how innovations associated with AI are impacting the energy industry, including a few case studies highlighting concrete examples. Before we dive into the details, a few minor points are in order regarding the nature of electric utility operations to ensure a clear understanding of how AI intersects. At its core, the electric industry (still) consists of three primary functional areas: generation, transmission, and distribution. Generation includes all of the sources of electric-generating power including both fossil fuels and renewable energy; transmission includes high-voltage power lines that transport electricity from its generation source to where it’s needed, facilitated by a distribution system more popularly known as the system of telephone poles that line your street. This entire system is more popularly known as the “grid”, and in recent years, a significant amount of discussion has centered on making the grid “smarter” or more responsive. While there are competing representations of how one defines the smart grid, at its essence, it is the confluence of the electric system and advanced innovation of information technology and communication. The smart grid is not static. It is a system that continues to evolve as technologies are iteratively tested and perfected. The role of AI might be best described as the brain behind the future smart grid, the control center behind millions of sensors and the ability to synthesize and act upon overwhelming amounts of data. We turn to a few case studies where some of this is already happening. Stem, a San Francisco-based company founded in 2009, brings together the power of AI and energy storage to “optimize the timing of energy use”. Through the combination of machine learning, predictive analytics and energy storage, Athena, as the system is called, forms virtual power plants to maximize the value of energy storage. How does it do this? Through analysis of data at a rate of 400 megabytes every minute, the system continuously assesses the time value of energy and makes the most optimal decisions about when energy should be purchased. The process of aggregation across multiple points representing energy storage capacity is what is described as the “virtual power plant”. The proliferation of these distributed resources are increasingly being driven by the growth of what are called distributed energy resources (DER) on the electric grid – primarily through rooftop solar which has grown significantly over the past decade. 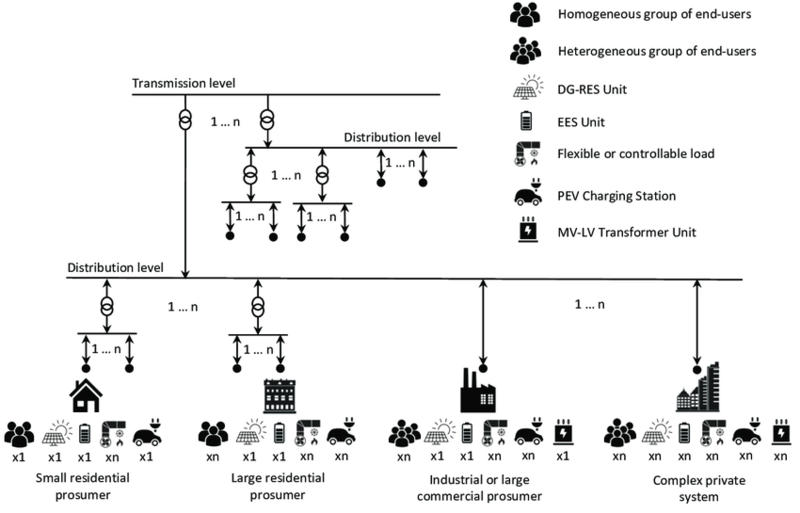 In this example, EES refers to Electrical Energy Storage; DG refers to Distributed Generation; and MV and LV refer to medium voltage and low voltage respectively. The process of this aggregation into a virtual power plant is conducted continuously, leveraging AI to develop predictive analytics across a variety of variables – such as weather, energy consumption levels, tariff (electricity rate) options, among others and automate the process of real-time calculations. The result provides aggregated load reductions that can provide relief during periods of unprecedented heat waves (though thanks to climate change becoming less unprecedented). This is something that the Stem system deployed more than 600 times in the California wholesale market in 2017. As the impact of climate change and continued use of fossil fuels drives renewable energy growth – now accounting for a fifth of global electricity production, there is one aspect of this growth that many may not realize. Increasing the amount of renewable energy presents challenges to system operators to integrate these sources into the existing electric grid. Intermittent renewables are challenging because they disrupt the conventional methods for planning the daily operation of the electric grid. Their power fluctuates over multiple time horizons, forcing the grid operator to adjust its day-ahead, hour-ahead, and real-time operating procedures. Since solar or wind could be impacted simply by random clouds or difficult to predict wind patterns, this challenge is compounded on a minute-by-minute basis to ensure that the electric grid continues to maintain consistent, reliable power. This is another area where AI shines (no pun intended). We profile two such innovations below – the first is associated with managing solar resources and the second involves aggregating multiple streams of data and combining weather forecasting and machine learning to optimize renewable energy operations. Clearly the brainchild behind this effort was a Star Wars fan; no, Vader here does not refer to the dark lord, but rather to a platform combining data from photo-voltaic (PV) solar systems and smart meters which crunch data on a continuous basis to model electricity consumption and behavior of distributed energy resources such as rooftop or ground-mount solar. VADER stands for Visualization and Analytics of Distribution Systems with Deep Penetration of Distributed Energy Resources (or, again, DER). The engine at the core of all this innovation is machine learning and AI-based algorithms; it can “model potential changes in connectivity and the behavior of DERs on the grid, enabling the real-time optimization and automation of distribution planning and operation decision for utilities”. Below is a glimpse at some of the platform’s application screens. Nnergix is a Barcelona-based outfit founded in 2013 that brings together a mass of data and through the process of AI-based algorithms and analytic models to both manage renewable energy and optimize spinning reserves. Spinning reserves – in the simplest sense – are those generation resources that are on-line though not loaded and can respond within a short amount of time in the event a generator or transmission resource goes down. The examples provided above are simply a taste of what is ultimately possible. There are many more examples of the use of AI impacting energy such as: short-term load forecasting, predictive maintenance to replace aging resources (before costly repairs occur when they ultimately fail), the use of virtual assistants to enhance customer experience, and using AI to gain insight into your electric bill. Of course, these innovations are not without risks (such as data privacy or becoming dependent on internet-connected devices), but with computing power and data availability, there are potentially other areas where AI can benefit this space. The only additional ingredient necessary is creativity. Need to consult an artificial intelligence expert? 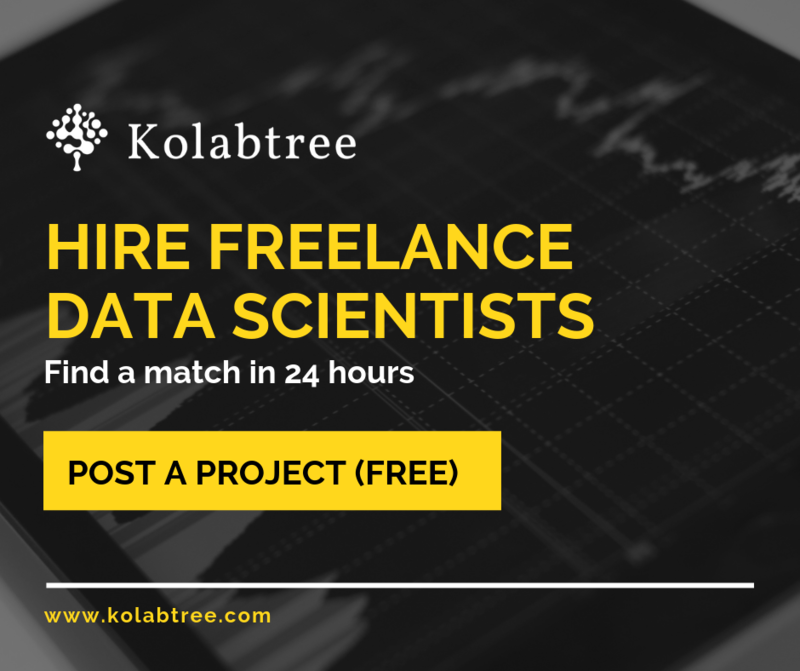 Get in touch with a freelance scientist on Kolabtree. Christopher Frye is an independent market research consultant based in Panama City, Panama with more than 20 years of experience covering industry verticals such as energy, consumer products, and technology. In addition to helping clients with market or customer research, he manages an early startup in Panama called Panadatos, seeking to provide market research services for businesses in Panama.